1953 UNGHERIA - 50 Filler alluminio (Cat. World Coins KM.551) splendida conservazione Spl/Fdc. 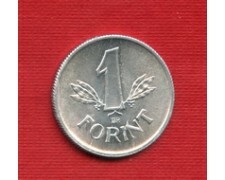 1949 UNGHERIA - 1 Forint alluminio (Cat. World Coins KM.545) splendida conservazione Fdc. 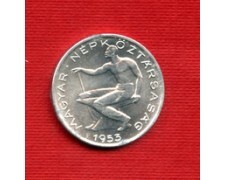 1949 HUNGARY - 1 Forint aluminum (Cat. World Coins KM.545) beautiful conservation Fdc. 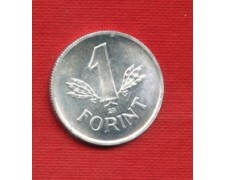 1960 UNGHERIA - 1 Forint alluminio (Cat. World Coins KM.555) splendida conservazione Spl/Fdc. 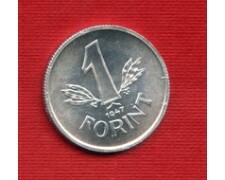 1960 HUNGARY - 1 Forint aluminum (Cat. World Coins KM.555) beautiful conservation Spl / Fdc. 1916 UNGHERIA - 20 Filler ferro (Cat. World Coins. KM.498) discreta conservazione MB/BB. 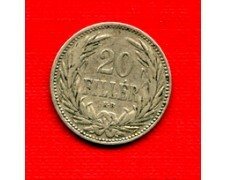 1916 HUNGARY - 20 Filler iron (Cat. 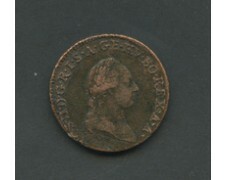 World Coins. KM.498) discrete conservation MB / BB. 1894 UNGHERIA - 20 Filler nickel (Cat. 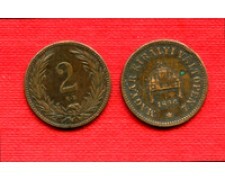 World Coins KM. 483) bella conservazione BB. 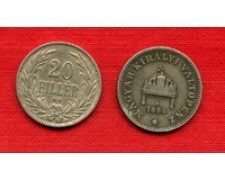 1893 HUNGARY - 20 Filler Nickel (Cat. 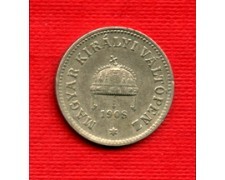 World Coins KM. 483) beautiful conservation BB. 1894 UNGHERIA - 10 Filler nickel (Cat. World Coins KM.482) bella conservazione BB. 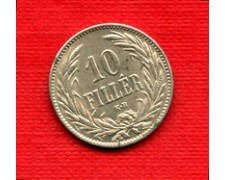 1894 HUNGARY - 10 Filler Nickel (Cat. World Coins KM.482) beautiful conservation BB. 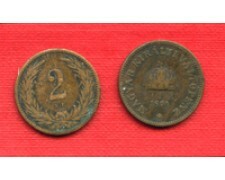 1896 UNGHERIA - 2 Filler bronzo (Cat. World Coins. KM.281) bella conservazione BB. 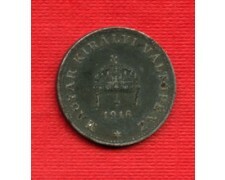 1896 HUNGARY - 2 Filler bronze (Cat. World Coins. KM.281) beautiful conservation BB. 1893 UNGHERIA - 20 Filler nickel (Cat. World Coins KM. 483) buona conservazione BB. 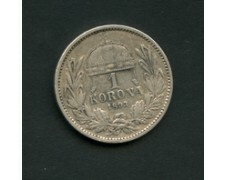 1893 UNGHERIA - 1 Korona argento 835/°°° effigie di Francesco Giuseppe (Cat. World Coins KM# 484) ben conservata BB.